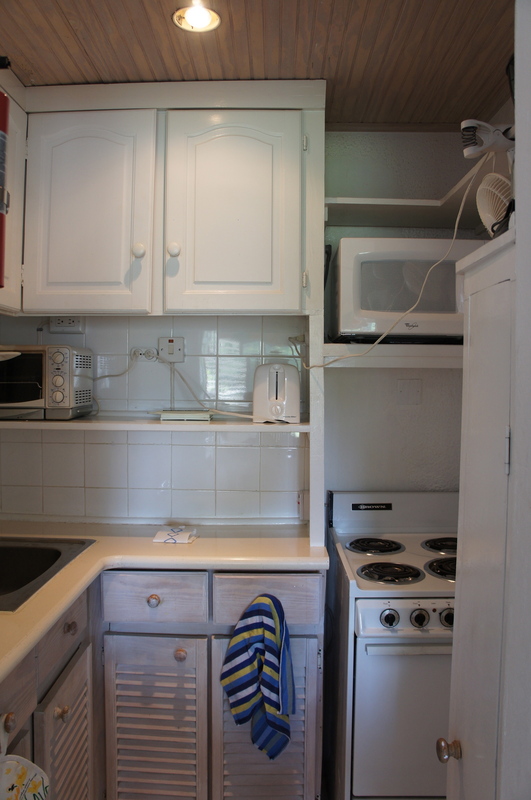 Our studio apartment in Barbados is small, and the kitchen is even smaller. I feel like I’m camping when I’m in here! 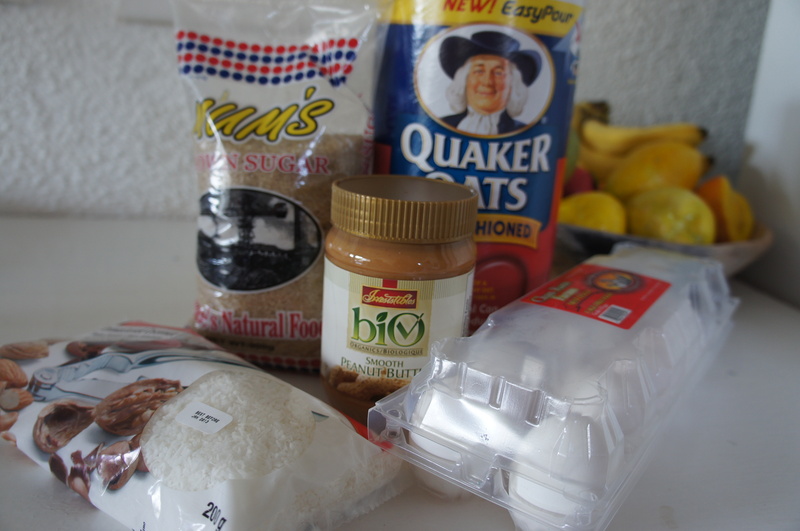 When I stumbled across this simple cookie recipe the other day (adapted from Real Mom Nutrition – I replaced half the sugar with unsweetened coconut – that’s the island part). I thought it would be the perfect way to break-in my kitchen. This recipe only requires 5 ingredients that you most likely have in your kitchen right now (if I do, than you definitely do). 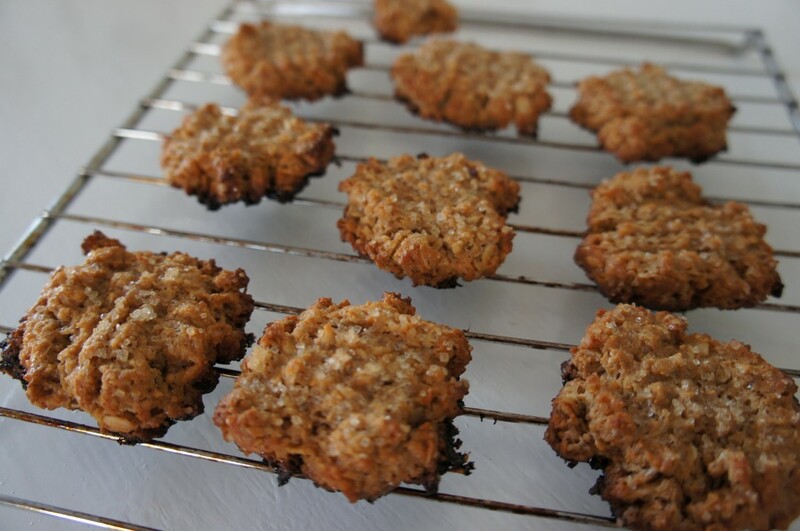 I also like this recipe because it doesn’t include any butter or refined sugar & flour. I just started my next book for my course on Pediatrics, and I’m learning so much about how processed & refined foods can affect the health & mood of children. 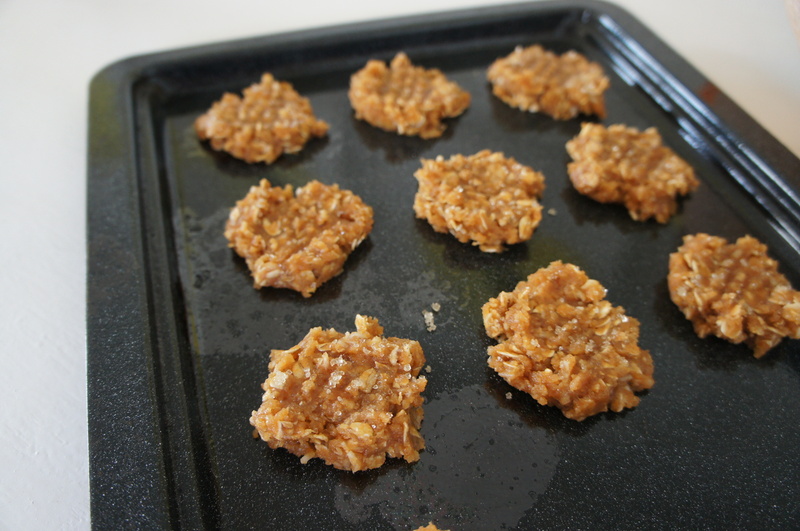 Mom’s: you may not like my next few posts, but if I were a mom I would want to hear what I had to say:) In the meantime, here’s my kid-approved cookie recipe! Form into 1 inch balls, and place them on a un-greased cookie sheet. Using a fork press the cookies down twice (to form a criss-cross pattern). Sprinkle a little bit of extra sugar on top of each cookie. Bake for 10-14 minutes or until dry on the top. 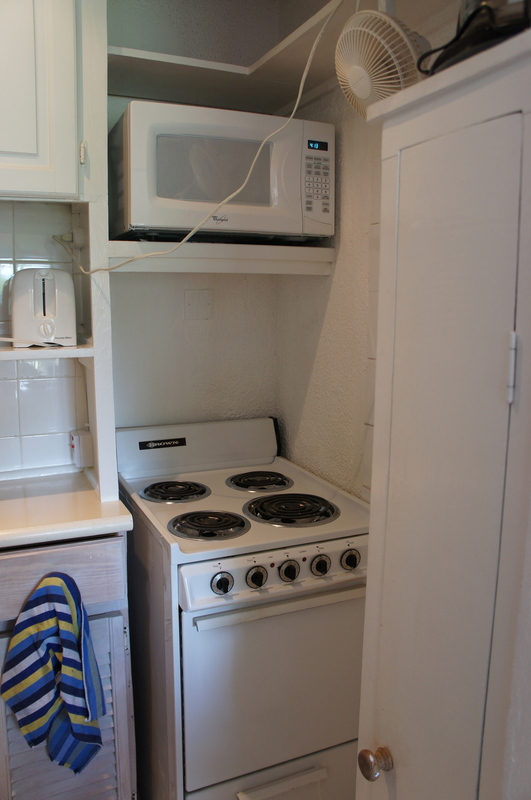 I burnt the bottoms – our little oven is powerful! Let cool on the pan for 2 minutes, and than transfer to a cooling rack for 10 minutes. Enjoy! 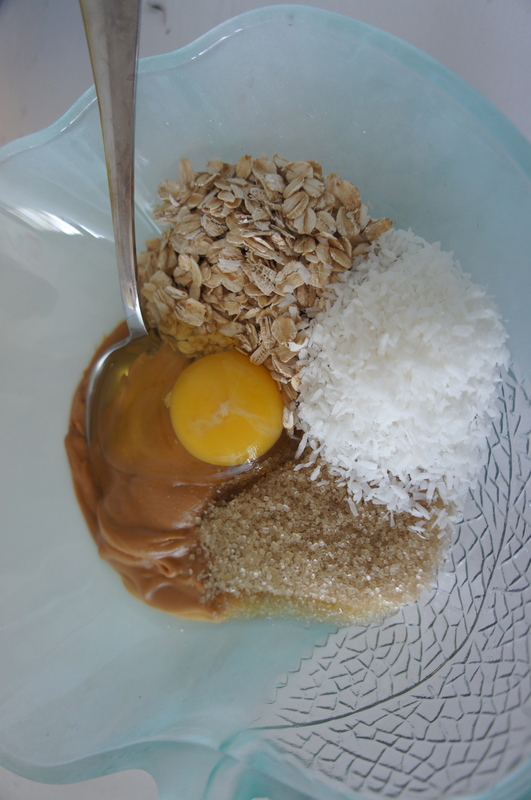 Does your Cereal Pass the Test? Thanks Michelle, that’s great to hear! I made these this weekend and they are delicious Lauren 🙂 thank you for sharing! Awesome! So glad you like them!